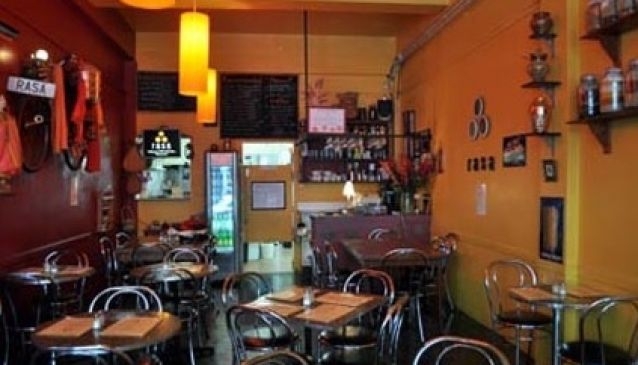 Rasa in upper Cuba Street is the place to find high quality South Indian and Malaysian cuisine with a contemporary twist. Signature dishes include Dosai, a South Indian pancake with a variety of fillings, and Murtabak, a dish cooked with Malaysian spices and wrapped in roti bread. The menu also has a range of Indian and Malaysian curries to suit every level of spiciness, rice and noodle dishes, and a selection of sauces and chutneys to complement the meal. The dessert menu is a combination of Indian, Malaysian, and New Zealand style dishes. Rasa is a bring your own wine venue.